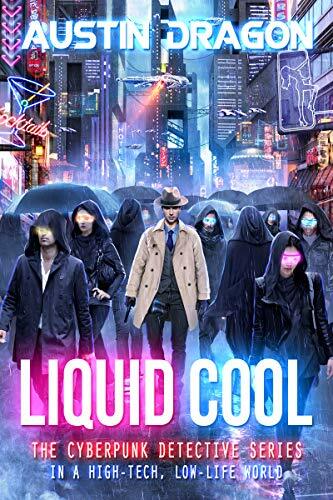 Click here to pick up your free copy of Liquid Cool in the Amazon Kindle store. 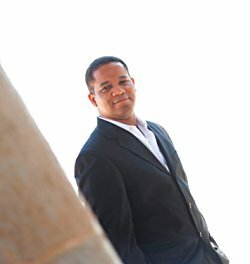 You can visit Austin’s Amazon author page if you click here. Here’s your listing of free Kindle book offers in a variety of genres for Wednesday: for those books listed as being free in this post – while the pricing of the free status is valid at the time of this posting, please make sure you check the pricing carefully before you press the “buy” button as it could revert back to paid status at any time! A group of teens on a class trip to Disneyland are left stranded. An EMP over North America has destroyed everything electronic. No cars, no planes, no phones, no electricity. Refusing to wait for someone else to help them, ten courageous young people take charge of their future and choose to begin the long journey home. 1,500 miles of adventure and lawless country await. Will their determination be enough? 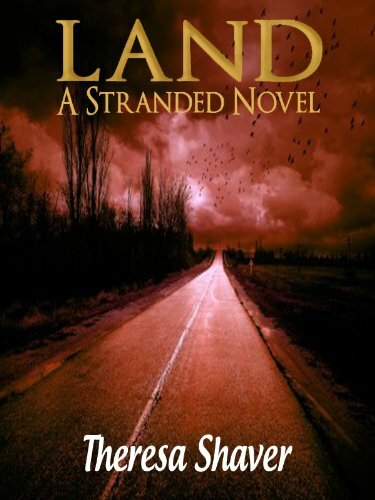 Click here to pick up your free copy of Land in the Amazon Kindle store. Michael’s note: I’ve read this one, and rated it a 5 (that’s rare for me). You can read the review I wrote if you Click here. If you enjoy a good thriller, I would grab this one while it is free! Seeing the future comes at a price. What price would you be willing to pay to save thousands of lives? 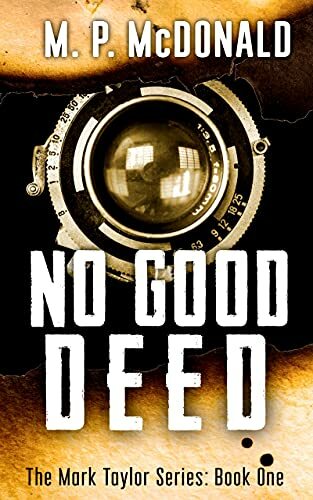 Click here to pick up your free copy of No Good Deed in the Amazon Kindle store. 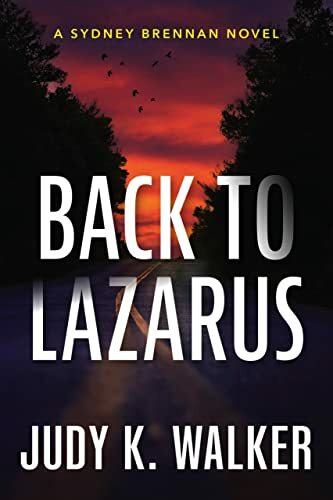 The first book in an exciting new series, Back to Lazarus introduces Sydney Brennan, a Florida private investigator with a knack for getting into trouble who doesn’t know when to quit. Click here to pick up your free copy of Back to Lazarus in the Amazon Kindle store. But Will Gustafson has run out of options. The Depression has cost him everything—his classy wife, executive job and high society life. Now he’s heading home to the northwoods of Wisconsin to face the “I told you so’s” he deserves. On the freight train a homeless little boy attaches himself to Will like a lost puppy. Who is the boy and why is he alone? On the day after Christmas in her Model T, Cass Newton picks up Will and the boy and takes them home with her. Is she crazy? But a new widow, she needs a handyman to help her weather the winter in her isolated cabin. She’s concealed her “delicate” condition from everyone but can’t deceive Will. A baby is coming and Will wonders how he’ll handle this—when his lady boss refuses to see a doctor. Why not for heaven’s sake? He fights his growing attraction to this good but stubborn woman—so unlike the wife who divorced him. The three of them become an unlikely “family.” Yet what will happen when the snow melts and all their secrets are revealed? 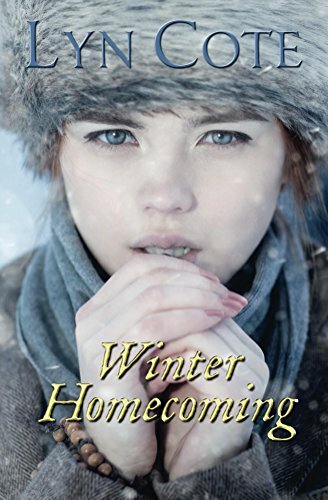 Click here to pick up your free copy of Winter Homecoming in the Amazon Kindle store. I did it with my bare hands and an old piece of pipe I found lying next to the dumpster. But that’s not the part that got me. The part that scared me, the part I can’t seem to wrap my head around and still has me reeling, was that when she charged me, her body shifted-and then she was a wolf. All snapping teeth and extended claws. But by the time I stood over her lifeless body, she was a girl again. That’s about the time I went into shock. And that was the moment he showed up. 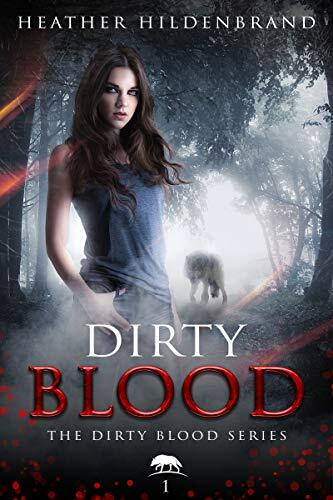 Click here to pick up your free copy of Dirty Blood in the Amazon Kindle store. Click here to pick up your free copy of Polarity in Motion in the Amazon Kindle store. 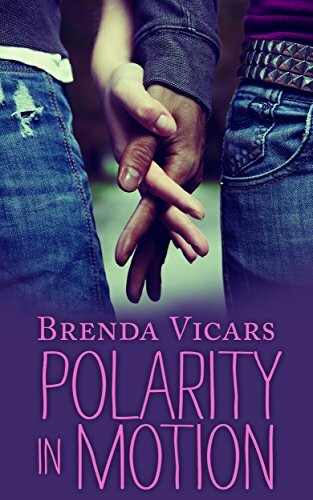 You can visit Brenda’s Amazon author page if you click here. Edwin Burrows, CPA, is about to find out how far he will go to cover up an alibi for his firms biggest client. The problem is that Edwin Burrows, can’t do anything right. So when he’s tasked with constructing an alibi for the firm’s biggest client, everyone has low expectations. In Alibi Aficionado, Edwin Burrows is an accidental investigator, an accountant without tact or a filter, or any kind of interest for investigations. A cross between Myron Bolitar and Archy McNally, Edwin says, does and behaves in the strangest manner. Cursed with an investigation that’s doomed from the start, Edwin knows that everyone expects him to fail. But when the police arrest the all-important client, tensions rise at the firm and the stakes get as big as they’ll ever be. Edwin must decide whether he will use his knowledge to be the hero that helps a guilty man avoid prosecution, or be a zero by telling the truth and burying the firm. 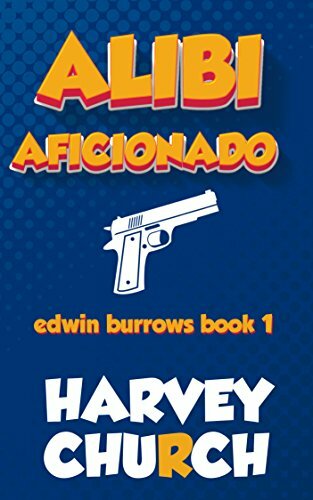 Click here to pick up your free copy of Alibi Aficionado in the Amazon Kindle store. 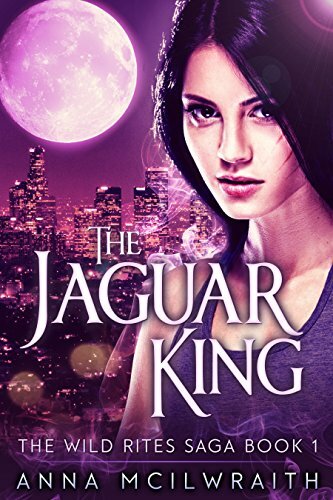 Click here to pick up your free copy of The Jaguar King in the Amazon Kindle store. SCOTTISH LASSES…Meet the lasses in the world of Mary Queen of Scots…Like the Scottish thistle, they’re lovely yet tough, beautiful yet prickly, and only the strongest and wisest heroes are able to elude their thorns to discover the tender blossom within. 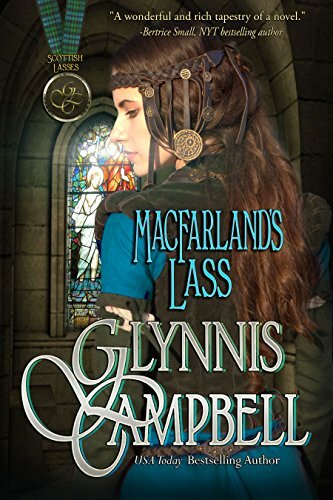 Click here to pick up your free copy of MacFarland’s Lass in the Amazon Kindle store. My name is Anna Dawson, and I’m a gambler. And like any gambler will tell you, sometimes that’s good, and sometimes…not so much. And sometimes it’s an outright problem. I love Vegas, and I love the life I’ve built, but when one of my friends is murdered, and another one shot at, I know I need to take a serious look at myself. And I need to call in the big guns. Even if that means teaming up with Detective Jack Schiller, a man who’s dealing with his own demons. Right now I’m just trying to juggle protecting my friends, helping Jack while not letting him get too close, and finding a murderer. And, oh yeah, no one can learn about my gambling. Or this will be the last hand I’m dealt. 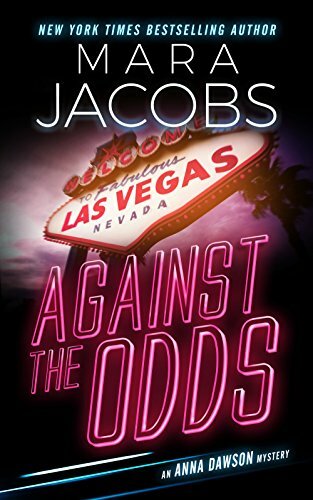 Click here to pick up your free copy of Against The Odds in the Amazon Kindle store. 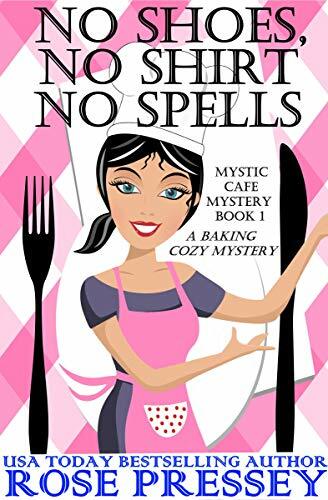 MULTI-AUTHOR BOX SET: 7 COZY MYSTERIES, 3 SERIES, 2 AUTHORS & RECIPES! Almost 400 four and five star reviews on Amazon! 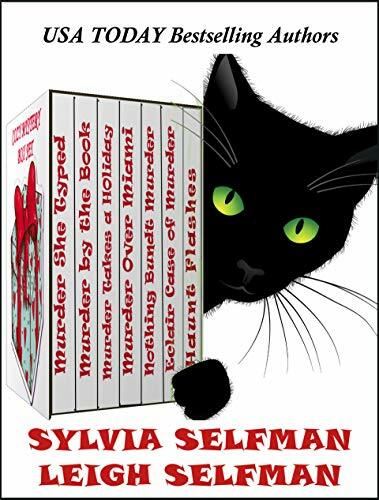 Click here or type in http://smarturl.it/h8yq1i into your web browser to pick up your copy of Cozy Mystery 7 Book Set: Cats, Cupcakes and Killers in the Amazon Kindle store. I suppose I chose this life, but often times I wonder if the choice was really my own. My name is Sailor Ray, and I’m a demon hunter. There are others like me but we all do what we do for our own reasons. Some want to make the world a better place, while others want balance. I just want revenge. I was only using him, and he was already using me. Neither of us planned to keep our end of the deal. When our pact was first made, he was weak, a dying spirit. Now, as he heals within me, I can feel his presence growing stronger with every passing day. I’m not stupid, though. There’s a new lead on the demon who killed my father. First I kill him, then Alfonse. 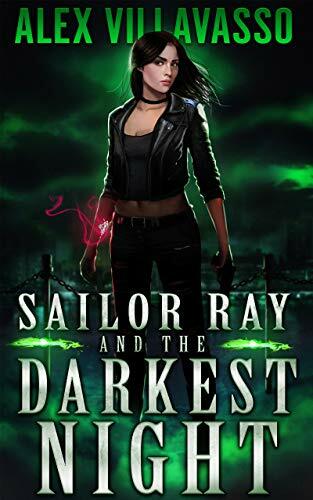 Click here or type in http://smarturl.it/nx06mg into your web browser to pick up your copy of Sailor Ray and the Darkest Night in the Amazon Kindle store. Maniacal is a police procedural thriller fueled by the drive of Detective Jade Monroe to apprehend the bad guy and bring him to justice—no matter what the cost. 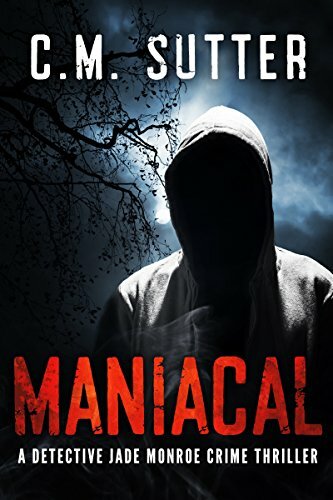 Click here to pick up your free copy of Maniacal: A Detective Jade Monroe Crime Thriller Book 1 in the Amazon Kindle store. 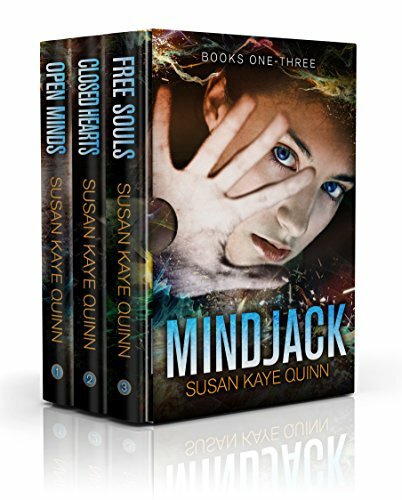 Click here or type in http://smarturl.it/rd0uoe into your web browser to pick up your copy of Mindjack Box Set in the Amazon Kindle store. 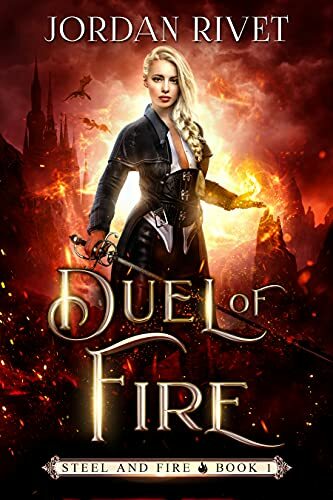 Click here or type in http://smarturl.it/dueloffire into your web browser to pick up your copy of Duel of Fire in the Amazon Kindle store. David’s official history already appears in the Bible, but he wishes the “true story” of his life to be known. The Kingdom portrays King David as a real flesh and blood man: ambitious renegade and strategist, boundless lover, tormented father, politician, poet, and despot. Not only a historical novel, The Kingdom is also a satire on contemporary reality with a critical view of the Jewish national story. It offers a stinging inditement of modern Israeli politics. 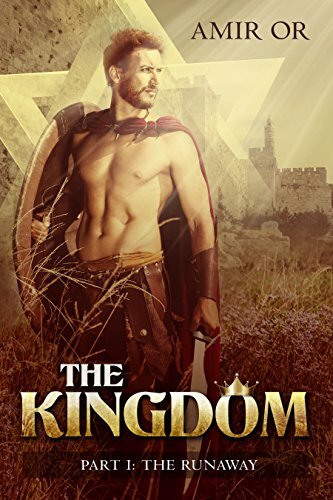 Click here or type in http://smarturl.it/0wz59d into your web browser to pick up your copy of The Kingdom in the Amazon Kindle store. It was just a hoverboard. Nobody was supposed to die. As Dale’s world collapses around him, his fate intertwines with that of a girl he hardly knows. Their only hope for survival is to disappear into Atlanta’s seedy underbelly, the very place Dale has tried so hard to leave behind. Time is running out, but if they can survive long enough science will be rewritten by the most unlikely of authors. 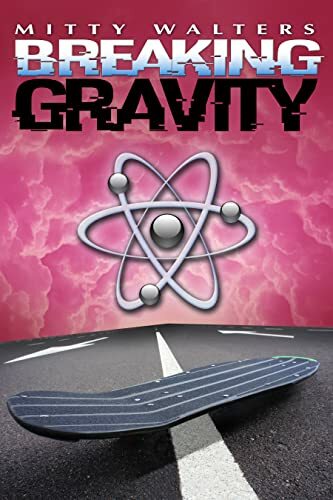 Click here or type in http://smarturl.it/xakm1v into your web browser to pick up your copy of Breaking Gravity in the Amazon Kindle store. 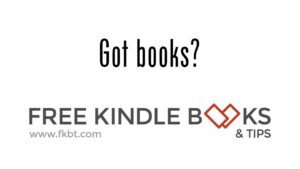 Phoenix Publishing offers one free eBook each month in a variety of eBook formats, including the Kindle; I’ve picked up a couple of really good science fiction novels from them for free that they simultaneously have for sale in the Amazon Kindle store for prices up to $9.99. This month’s free pick is Sweeter Than Wine, by L. Neil SMith, which you should be pleased to note while this book costs $4.99 in the Amazon Kindle website, you can get it for free if you follow the instructions below. With just one tiny exception, J Gifford is an ordinary, decent, small-town kind of guy. He pays his bills on time. He waters his lawn. He treats his neighbors and the folks with whom he does business with kindness and respect. He’s good to children and small animals. The tiny exception? He’s a vampire. Born in 1920, and “brought over” shortly after D-Day in a little French village, 90-year-old Gifford still looks and feels 24. He has friends, a place in the community, a thriving business, and a big orange tabby cat named Fiddlestring. He knows where all the good restaurants are. He’s very tidy about that “tiny exception” and has never killed anybody. All he lacks in his life is the beautiful girl who made him what he is today — and then mysteriously vanished. Now, suddenly, after sixty-five years, she’s back and needs his help. But is she his long-lost love or a serial-killing fiend? Only time and blood will tell. Thank you, Penny for passing this on! If you have a tip you think others would find helpful, please send it on to me (michael at fkbt dot com) and it may appear here on the blog! Click here or type in http://smarturl.it/nsnsns into your web browser to pick up your copy of No Shoes, No Shirt, No Spells in the Amazon Kindle store. 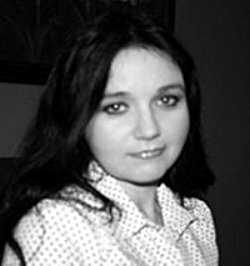 You can visit Rose’s Amazon author page if you click here or type in http://smarturl.it/pressey into your web browser. 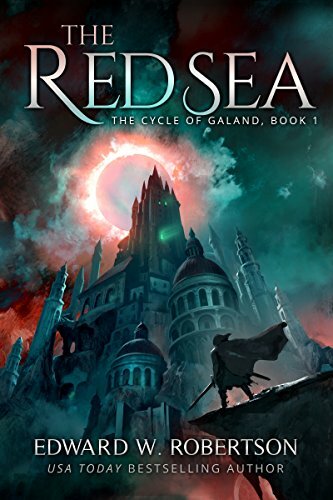 Click here to pick up your free copy of The Red Sea in the Amazon Kindle store. Snowman Paul dreams of becoming a Winter Olympics champion. Dan is surprised by how well his snowman is doing in competition. But then Dan becomes suspicious. Is Snowman Paul competing fairly? Or is he perhaps, enjoying some unfair advantages? Written in rhyme, the Snowman Paul book series celebrates the joy of winter through the evolving friendship between a young boy and his mischievous snowman. 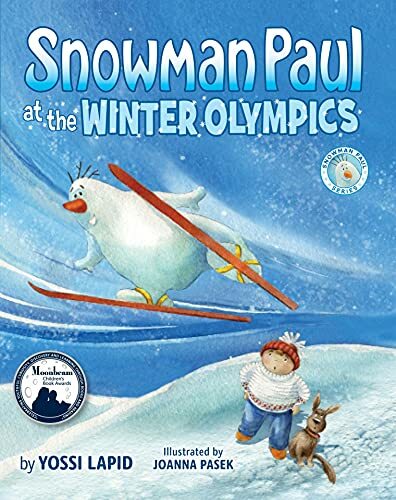 Click here to pick up your free copy of Snowman Paul at the Winter Olympics in the Amazon Kindle store. 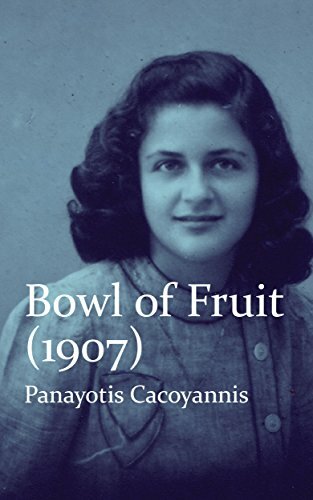 Click here to pick up your free copy of Bowl of Fruit (1907) in the Amazon Kindle store. My name is Mike Raven. I hunt monsters. From the moment Celeste stepped into my office, I knew she was in trouble. Black magic trouble. Her father had promised her soul to a powerful demon on the day she was born. Now, twenty-one years later, the forces of darkness were gathering to collect their long-awaited prize. Guess who’s about to pick a fight with the Devil himself? 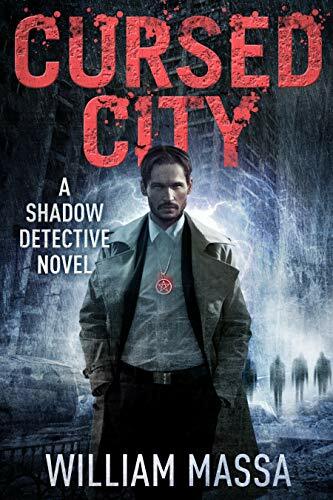 Click here or type in http://smarturl.it/idasr7 into your web browser to pick up your copy of Cursed City in the Amazon Kindle store. Museum director Kate Fontaine made two promises to her dying father—protect her ne’er-do-well brother and return a stolen statuette of the Maya god of earthquakes to its temple. But when her brother is kidnapped and the price to save him is the priceless artifact, keeping one promise means breaking the other. In a no-win situation and facing a dangerous trek through the jungle, Kate is forced to rely on a guide she doesn’t trust… yet whose touch makes her yearn for so much more. The only person Max Rivera can truly count on is himself. That’s why he prefers to work alone. Unfortunately his Devlin Security Force assignment to guide and protect Kate includes covertly finding proof her kidnapped brother has sold black-market antiquities. And sticking close to this delectable and vulnerable woman proves more dangerous to Max than all the threats in the jungle. While following the kidnapper’s instructions, Max and Kate must outrun black-market smugglers and a predicted earthquake in a race that takes them from Washington to England and into the Costa Verde jungle. But as perilous as their quest becomes, when desire flares between them, risking their lives seems simple next to risking their hearts. 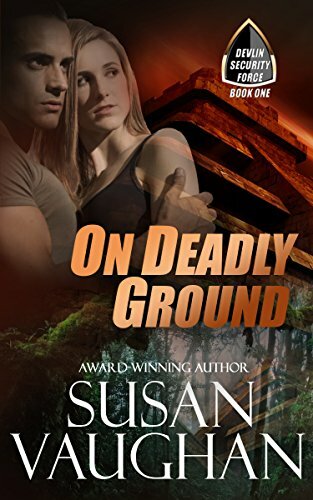 Click here or type in http://smarturl.it/ondeadlyground into your web browser to pick up your copy of On Deadly Ground in the Amazon Kindle store. 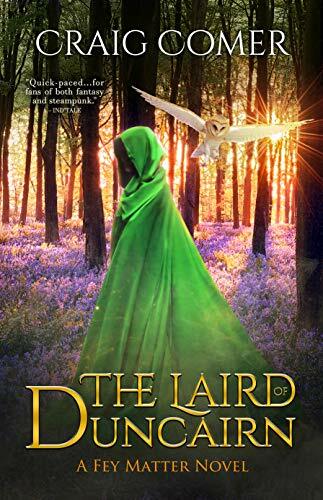 Click here or type in http://smarturl.it/v5qodp into your web browser to pick up your copy of The Laird of Duncairn in the Amazon Kindle store. Looking for clues to a past she cannot remember, Rhiannon stumbles into a dangerous new world. 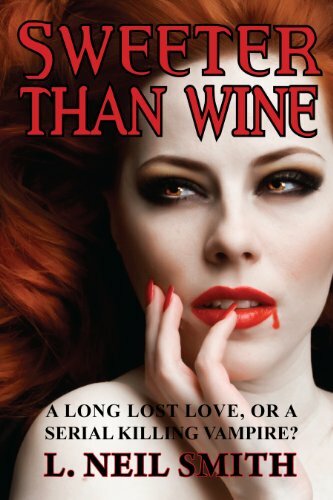 Can she survive the evil that hunts her long enough to fulfill her destiny? Suffering from vivid nightmares, Rhiannon Kossi is sure that she’s been lied to about her childhood. Seeking the answers to long forgotten questions, she is mysteriously taken from her quiet, simple life on a Montana cattle ranch and thrust into a new, violent world where she is forced to either fight or die. In her quest for answers to her past Rhiannon must accept hard truths that will forever change the course of her life…that is, if she can stay alive. 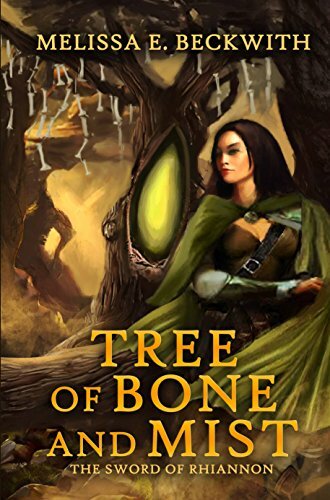 Get lost in this fantastic journey through a breathtaking world of legendary battles, dangerous quests, an ancient prophecy, forbidden love, and brutal self-discovery in book one of the new page turning epic fantasy series. Click here or type in http://smarturl.it/hvhu7j into your web browser to pick up your copy of The Empress of Ventra in the Amazon Kindle store. In a life or death situation your first instinct is to ring 999, but will you be making a life saving call? Or a death call? When Crane is convinced there is someone hacking into the 999 emergency call centre in Winchester, he has to convince Anderson and the rest of the team that he’s not imagining things. There really is a killer on the loose and Crane has to find him. Not only in the pursuit of justice – but because this time it’s personal. 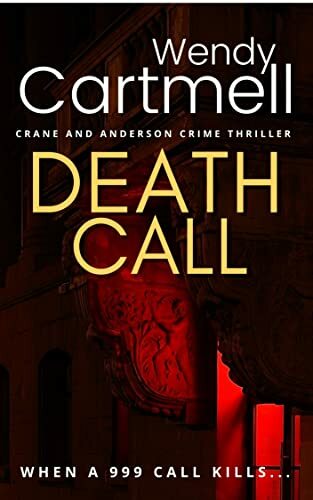 Click here or type in http://smarturl.it/deathcall into your web browser to pick up your copy of Death Call in the Amazon Kindle store. 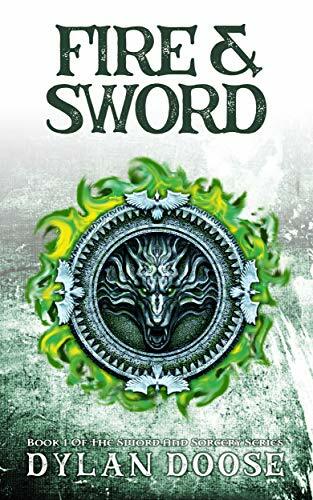 Toric’s Dagger is just another religious relic, until it’s stolen. Belwynn and her twin brother, Soren, volunteer to lead a team tasked with its retrieval. 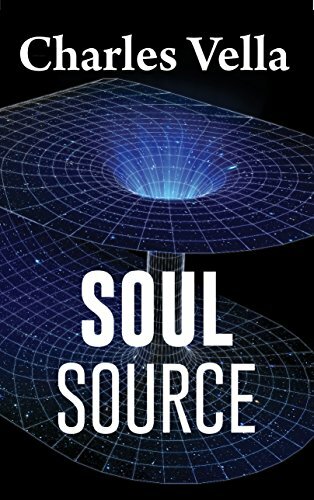 Drawn into a world of danger and treachery, they must rely on Soren’s magical abilities, and on the telepathic bond they share. 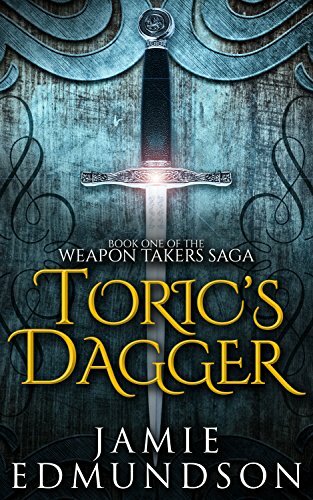 Click here or type in http://smarturl.it/toricsdagger into your web browser to pick up your copy of Toric’s Dagger in the Amazon Kindle store. 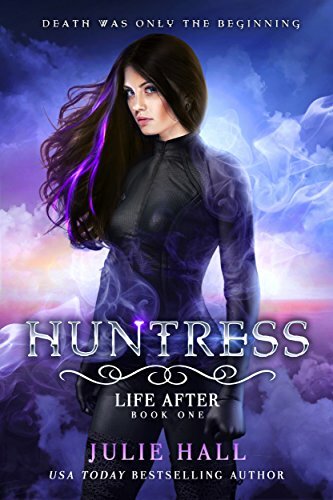 Click here or type in http://smarturl.it/uct2lz into your web browser to pick up your copy of Huntress in the Amazon Kindle store. Would you go back in time and undo the worst thing you’d ever done if you knew there was a one percent chance it would kill everyone involved? Two percent? When Agnes is asked to send someone back to expose her darkest secret she knows she has to prevent the mission. But Homeland Security’s watching and the only other person who knows what happened that day is scheming and Agnes ends up like a pilot flying a damaged airliner full of people in a bad storm. But what if she doesn’t stop the mission? What if she stops the crime, leaving a lifetime of crushing guilt behind? But stopping the crime means teaming with Sarah, and Sarah’s the one who lost the most from Agnes’s mistake all those years ago. Does Agnes have any right to ask her to take the risk? Can she live with herself if it costs Sarah even more? As the body count starts to rise Agnes ends up in a poker game where she’s forced to push more and more chips out onto the table with every lost hand. And these chips aren’t just human lives, because the models say that some possible paths of this mission trigger End Game. And you know what that means. Click here or type in http://smarturl.it/soulsource into your web browser to pick up your copy of A Shining Star in the Amazon Kindle store.